30,75 € 30.75 tax incl. 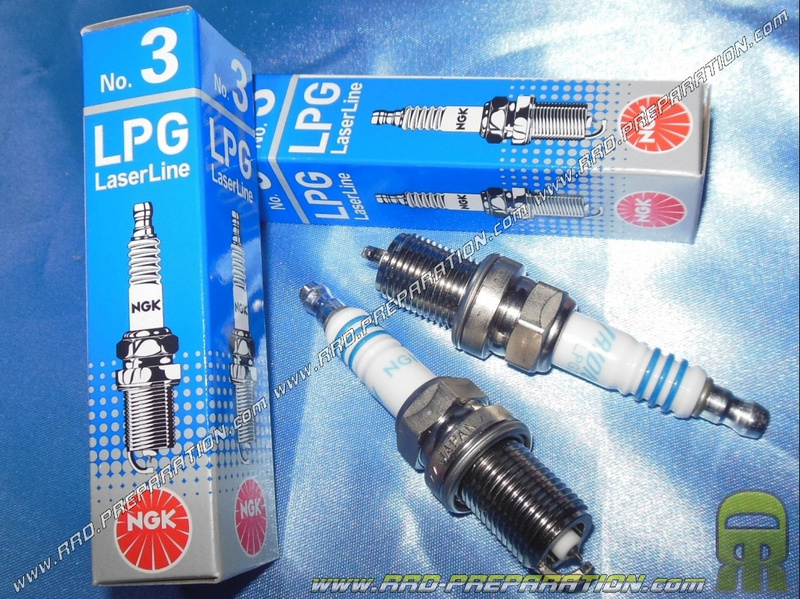 A candle in NGK racing, model LPG No 3. This model is designed / typed competition and has a welded electrode laser. It was designed to accommodate cars of LPG engines.